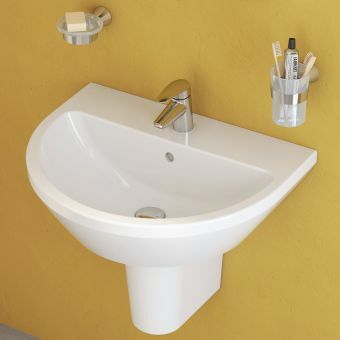 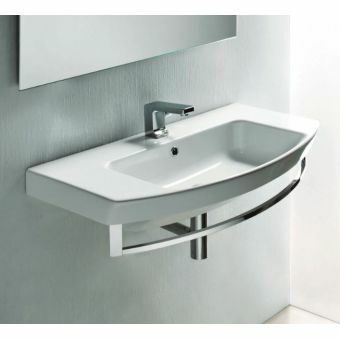 A compact basin is an ideal solution for the interior space with limited dimensions. 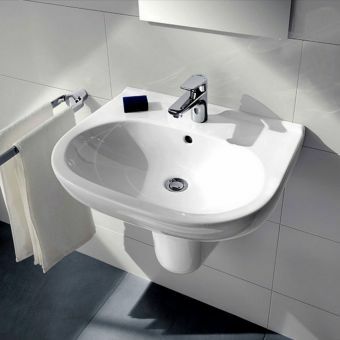 By taking a more slimline profile, these basins provide an accessible wash area while making the best possible use of the space available. 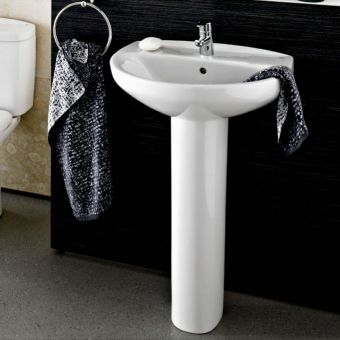 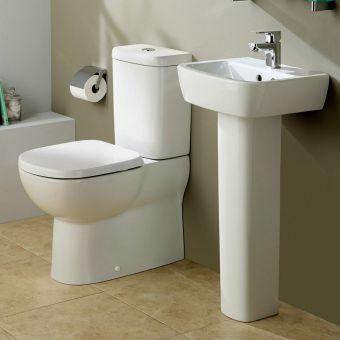 A popular choice for cloakrooms, en suites and public restrooms, they offer affordable, well designed ceramic ware compatible with contemporary decor. 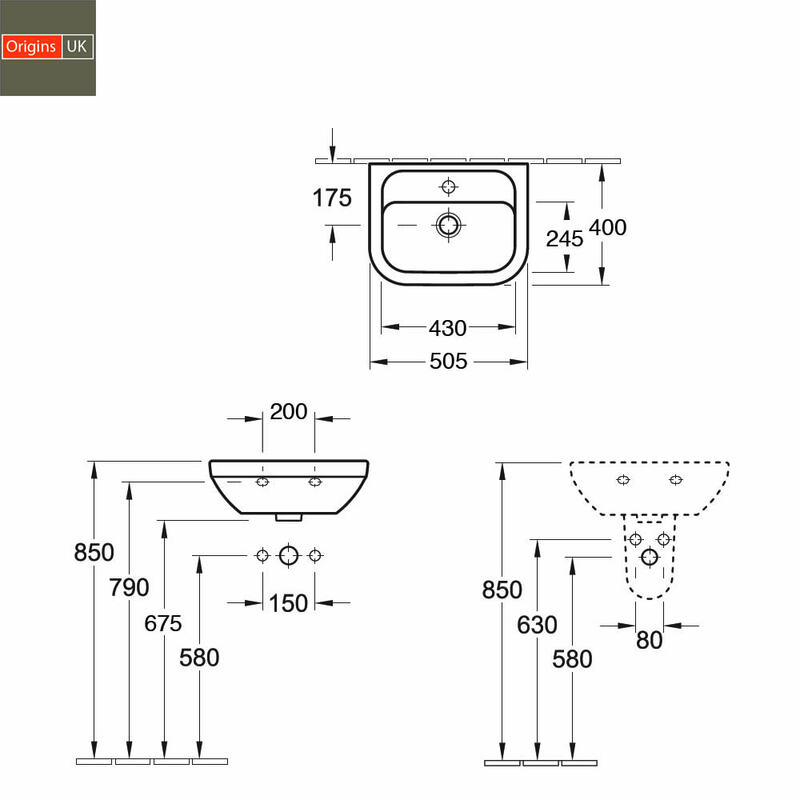 Three different sizes are collected here, in 530, 460 and 505mm widths. 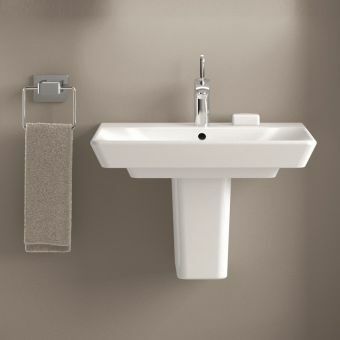 The 530mm version features an offset decking area and a projection of just 250mm, making it the ideal companion piece for the closet WC space or cloakroom. 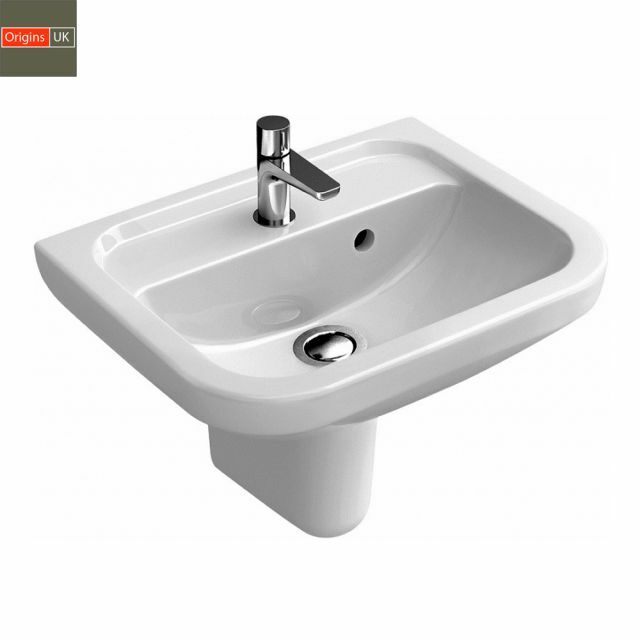 With the exception of the offset model, these basins come with options for full or semi pedestals to provide a clean and streamlined finish. 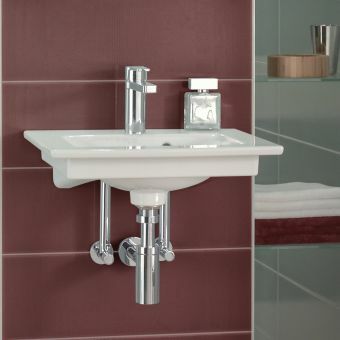 Alternatively, round bottle traps in chrome with matching waste units are also available for a crisp and contemporary finish. 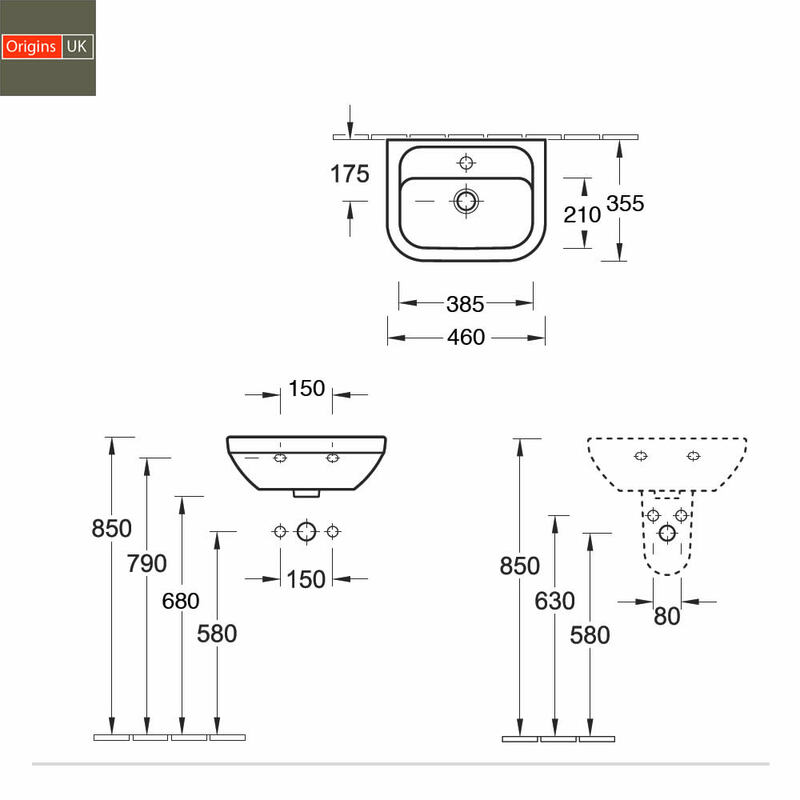 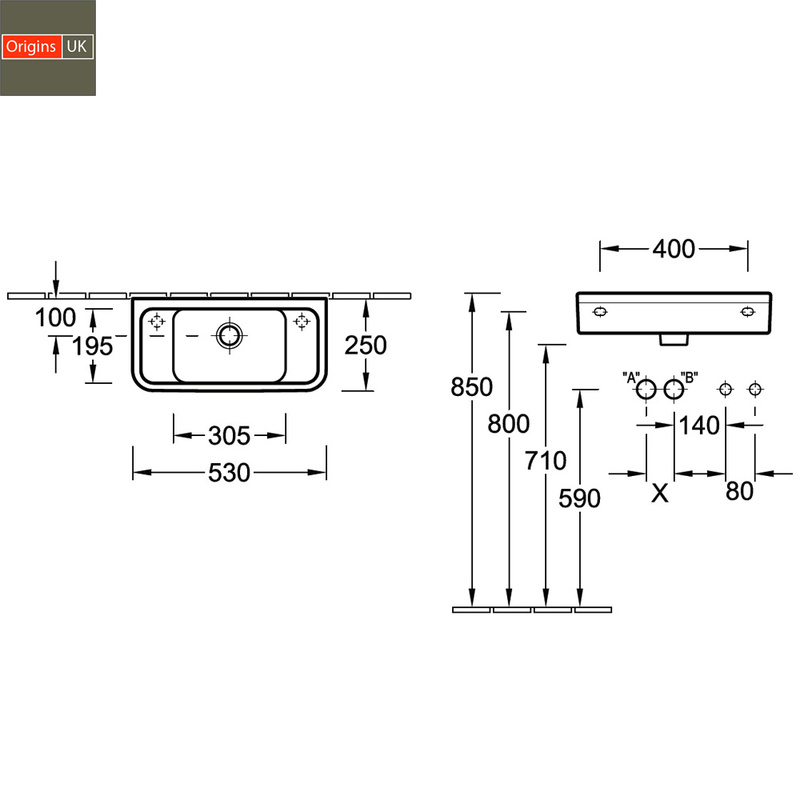 To allow for a quick installation and a solid support platform, fixing bolts are also available.